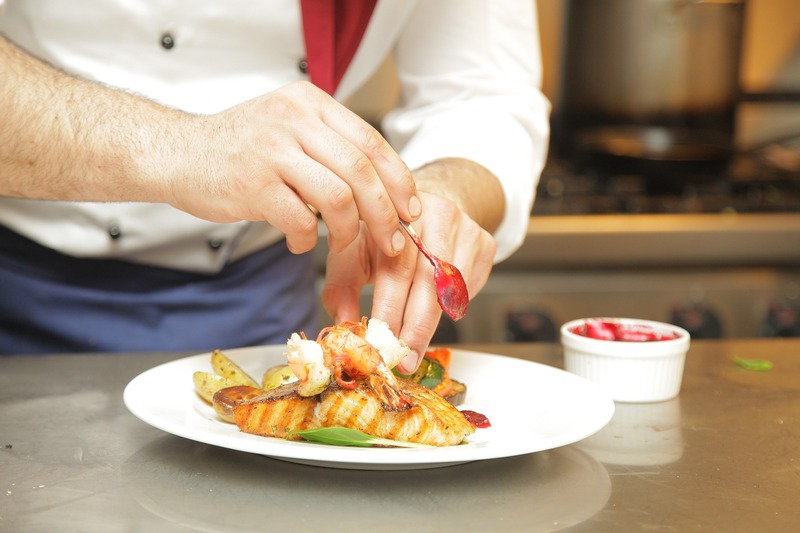 Dedicated on-site catering can help your workforce meet time schedules and ensure work gets completed on time. Food is available at the times needed and during the breaks you set. Lunchtimes can be quicker and more efficient. As workers do not have to go off-site during lunch and tea breaks, there is no loss of time getting to and from outside venues or waiting in long queues at restaurants that service the general public. This is especially true for more remote building sites where even purchasing light refreshments can add up over time, to hours and even days lost, on your building project. On-site catering means that tea, coffee and light refreshments are available during working hours and only a stone’s throw away. 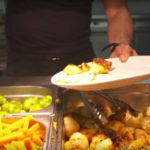 Using an on-site catering company on a large building site also means that you and your workforce can choose the menu. Especially when it comes to the physically-demanding world of construction, it is important that workers have access to filling and nutritious meals. You can ensure that your workforce is well-fed and so at their most energetic and productive. You can also enhance morale by catering to a range of tastes and dietary requirements. Workers get the opportunity to make a contribution to the variety and quality of the food available. Prices are often lower than those of external providers with the cost-saving benefits of bulk buying and supplier relationships passed on to staff. Your on-site canteen/mobile site can be a place where your workforce can relax and create its own unique environment. Being able to eat together creates a sense of teamwork that can make a big difference to staff performance. An on-site catering company can set up a functional commercial kitchen with all the facilities of a full-service canteen. 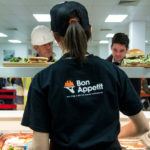 The benefits of on-site catering offer a real return on investment. You can ensure that all health and safety requirements are met and that the welfare of staff is a priority. An experienced service provider, who specialises in construction site catering, will understand and be able to meet the specific needs of your construction project. Qualified staff will handle the food requirements for the size of your workforce and be familiar with providing service during extended working hours. On-site catering isn’t a one-size fits all solution. You will be able to choose among a range services including self-service salad bars, vending machines, and sandwich counters. When considering the catering needs of your building site workforce, an on-site catering company can be a practical time and cost effective solution that benefits both you and your staff.